As City Manager, I think it is important to point out some of the new developments occurring in our City. Even though our state, national, and local economies may be suffering, there is growth in the community. Communities like ours continue to rebuild even in the down times so we will be poised for success when things begin to rebound. The improvements in our community are accomplished through the vision and work of many people. I hope you are as encouraged as I am for the future of our community. 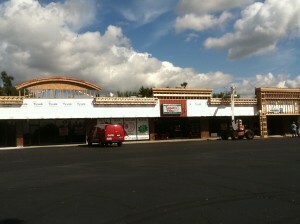 Tom Meyer purchased and is investing in the Village Market Complex to bring more businesses to Three Rivers. The City is excited to see a thriving shopping center. Walters Dimmick replaced the pumps and asphalt at the North Main Shell Station and is currently remodeling the inside of the West Michigan Avenue Station. 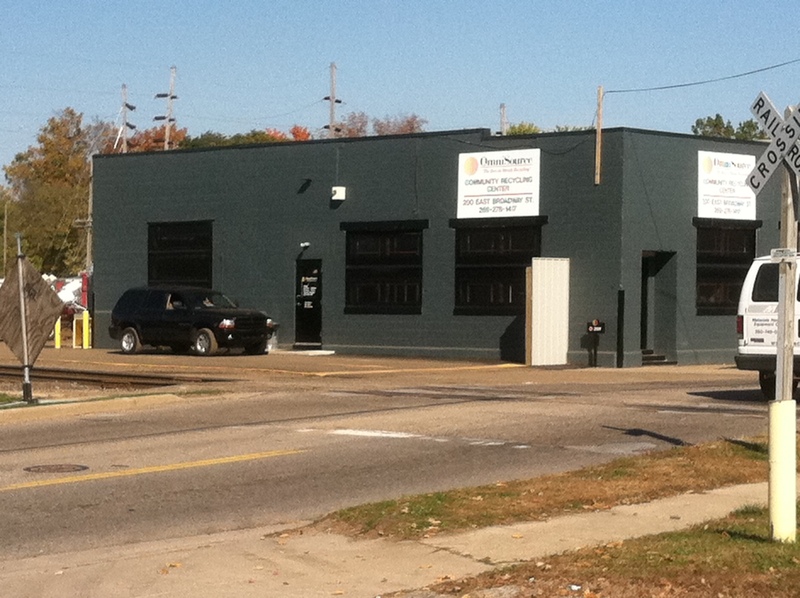 The company is considering the installation of a new car wash on West Michigan as well. The City received a state grant to help fund the replacement of an old sewer line along the Portage River and toward the airport. The line collects waste from a large section of the City and is a major collection line for our sewer system. It was in poor condition and needed to be replaced. It is important that the line be in good condition, but also sized to meet the demands of the area. The new line will be able to handle additional flow from potential customers such as Fisher Lake residents and the Airport Industrial Park. Having a walkable community is very important to City residents. That is why we have completed additional engineering plans for another segment of riverwalk. The City will use the plans along with corporate and local donations to apply for additional grant funding. 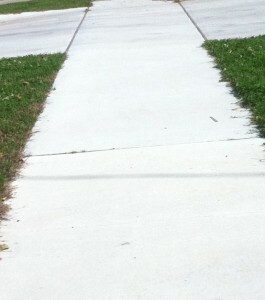 We also continue installing new sidewalk throughout the City. The amenities give our community a safe place to walk and travel with small children, improve quality of life, and encourage healthy living. The City has been mandated by the State to install a permanent chlorination system to our municipal water supply. The City received a grant and low interest loan to complete the work. Unfortunately, it still required us to raise rates, but the new system will be easier to operate and provide a consistent level of chlorination. The project is being done in conjunction with the replacement of some water lines in the City. 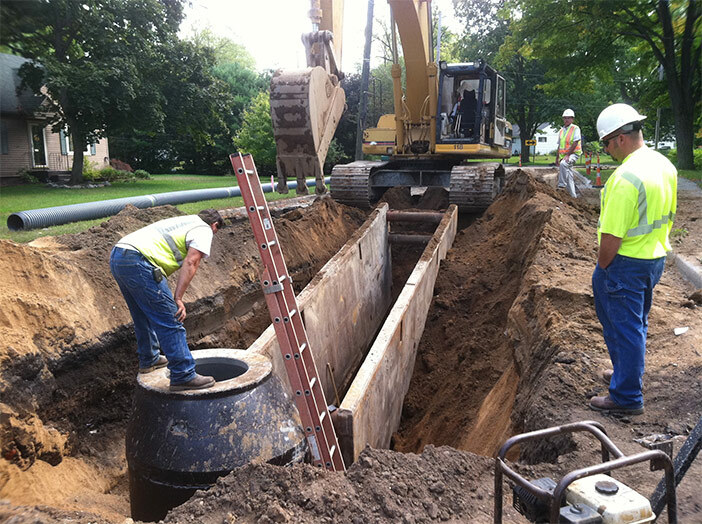 The improvements are designed to improve the quality of our water service. It is time to replace equipment at the plant again. 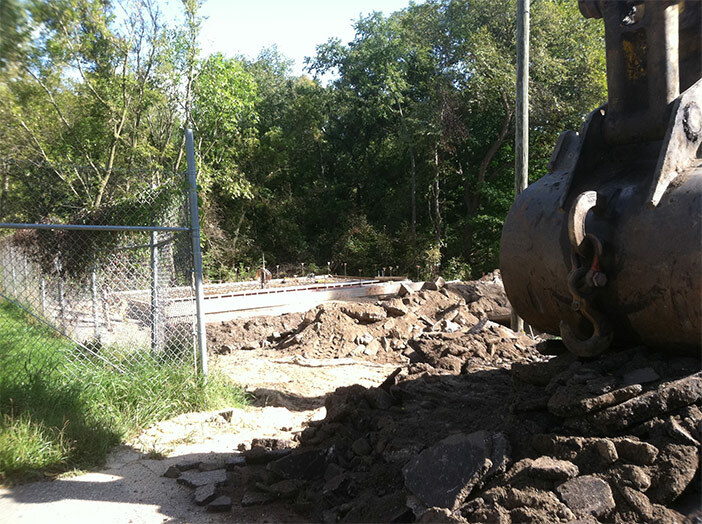 Along with the sewer lines under the road, the City is upgrading parts of the Clean Water Plant. Wastewater is a very caustic material and is hard on pumps and other types of mechanical devices. In the project, we will add some backup systems so that the plant will be able to operate efficiently when primary equipment is taken offline for repair. The odor control process is being expanded to further reduce odor concerns. Over the past few years, the City has relocated and rebuilt Geiber Park. The Second District Commissioner asked citizens in the neighborhood what they wanted the park to look like. The response was to include a basketball court and play area for children. 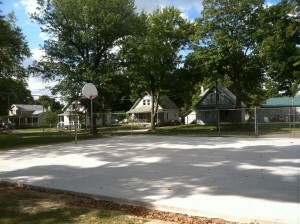 The City first installed a play set for the younger children, a half court basketball court for adults, and a small basketball court for young children. Recently, we expanded the adult court to full size. We also added a bike rack, water fountain, benches, and a picnic table at the site. We also acquired an extra lot on the south side of the park for expansion or parking. 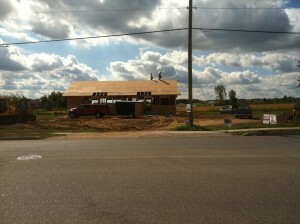 Yes, even in the down economy, some of our local businesses are finding the need to expand. 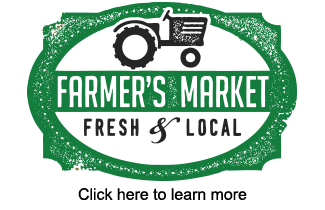 We are proud to see our local businesses growing and welcome any newcomers to our area. 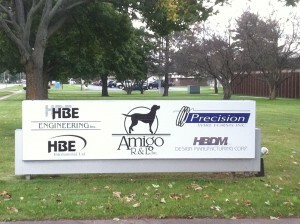 The former Eaton Building was purchased so that HBE engineering could meet the demands of its customers. The company survived the economic downturn while its competitors did not. HBE picked up additional work and is now occupying the Eaton building. Schoolcraft and Three Rivers operations will be consolidated into the new facility. HBE also intends to lease current facilities to other manufacturers. 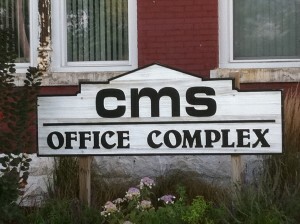 CMS has added trucking to its list of services. The company is in need of a maintenance facility to repair their fleet of vehicles. 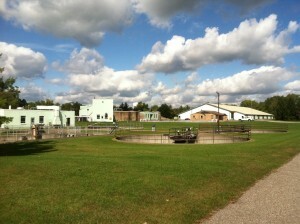 It has chosen to build on a portion of the former Essex Wire facility. The City was able to leverage the project with the State in order to obtain a $585,000 grant and a $300,000 loan for further cleanup activity on the site. It has been a long term effort of the City to make the property reusable. We have worked hard for many years to get it to this point and are very pleased that it will be put to good use by one of our local companies. The accounting service provider is expanding business and moving from a rented location in downtown Three Rivers to a new facility on Millard Road across from Wal-Mart. Another business tenant is expected to keep offices in the new building as well. 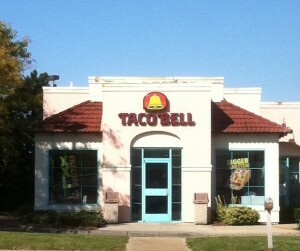 Many of us who have used our Taco Bell know that it is a small store with a very tight cornered drive thru. What you may not know is that it is one of two “small town” stores in the State. The other one is in Marshall. The owner has an approved site plan to build a much larger store on the adjacent property. The new store will seat 50 people and the drive thru will be wide enough to allow cars to pull out of the line if needed. It will have the latest in design features to make it look attractive. It is never good to see an empty building, especially when it was a good business. Fortunately for us, Omni Source purchased the former Sturgis Iron and Metal facility and rehabilitated the property in order to put it back to good use. 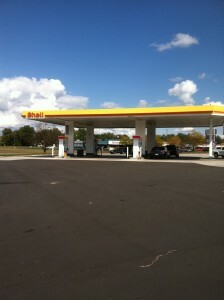 We are very pleased with the improvements they have made and welcome them to our community.